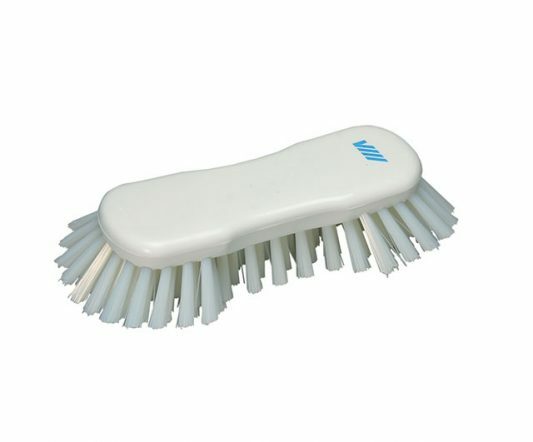 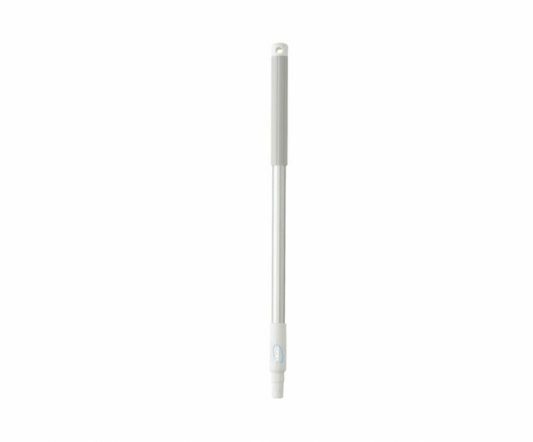 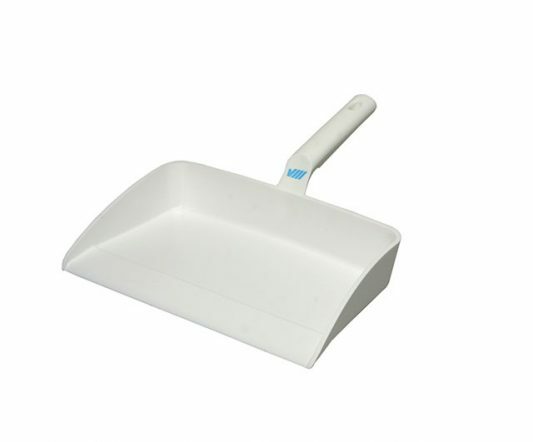 A specially designed head brush best suited to cleaning tanks and containers. 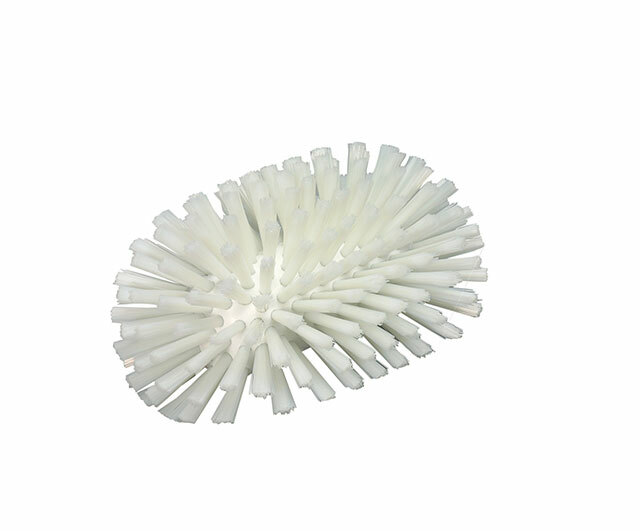 The unique shape is also excellent for cleaning floor drains. 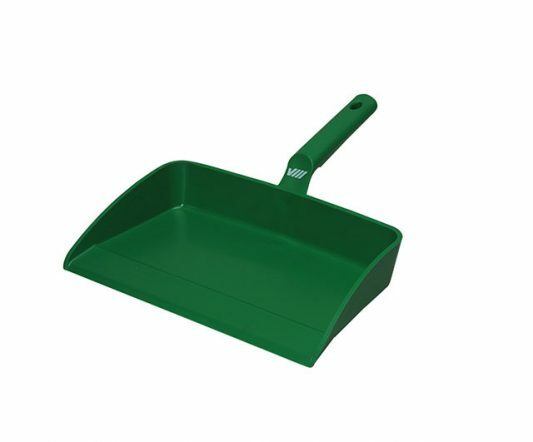 For use with any Vikan handle within the Vikan range of handles.